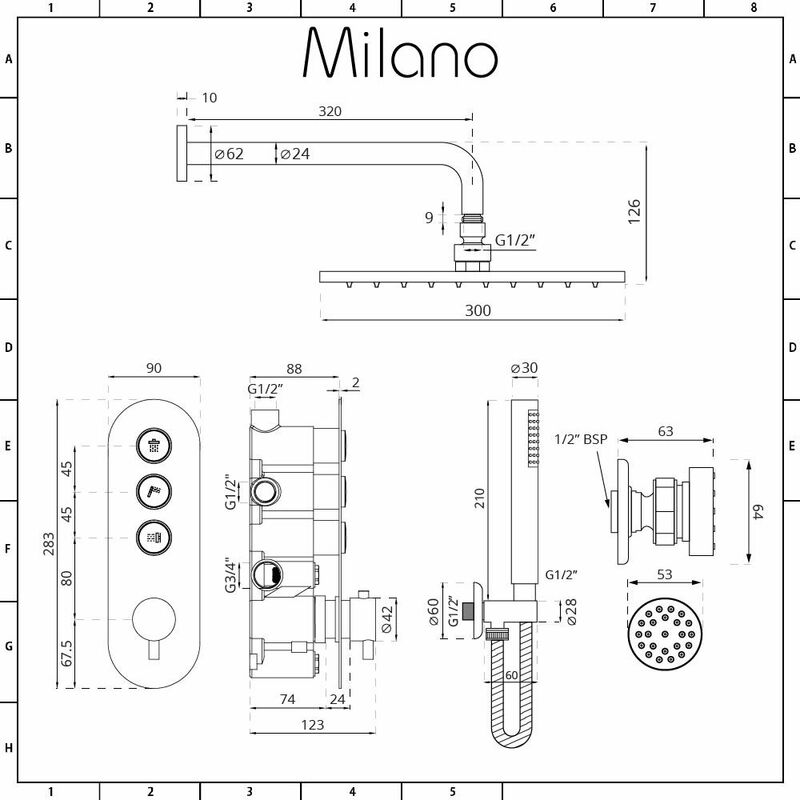 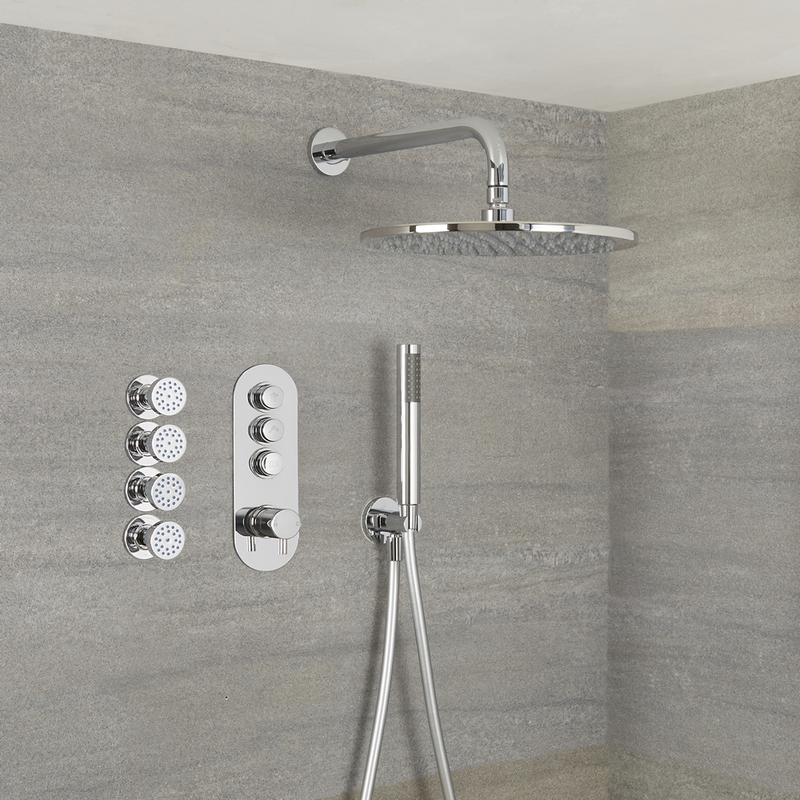 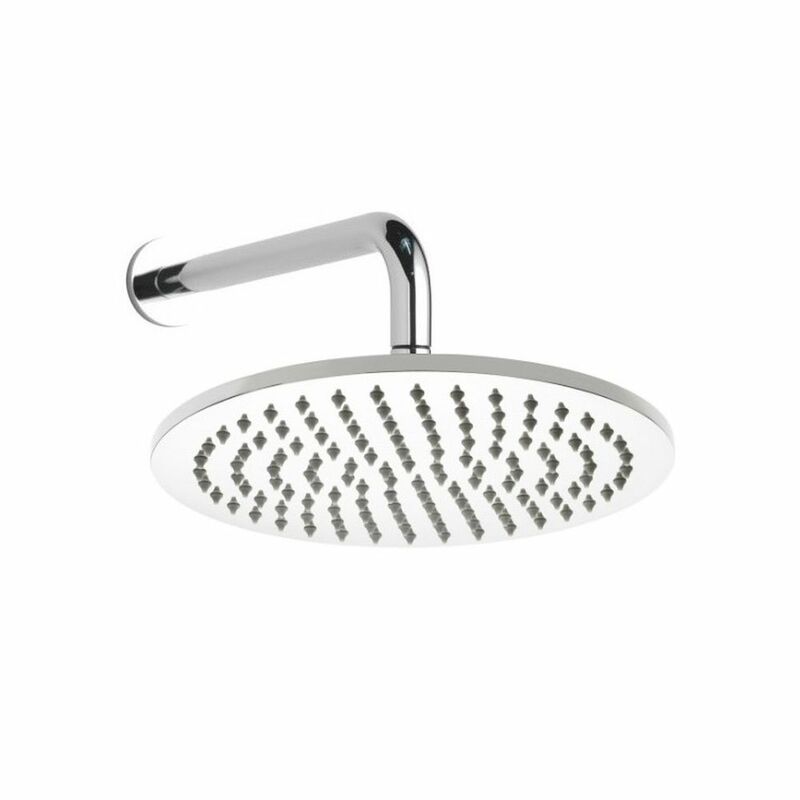 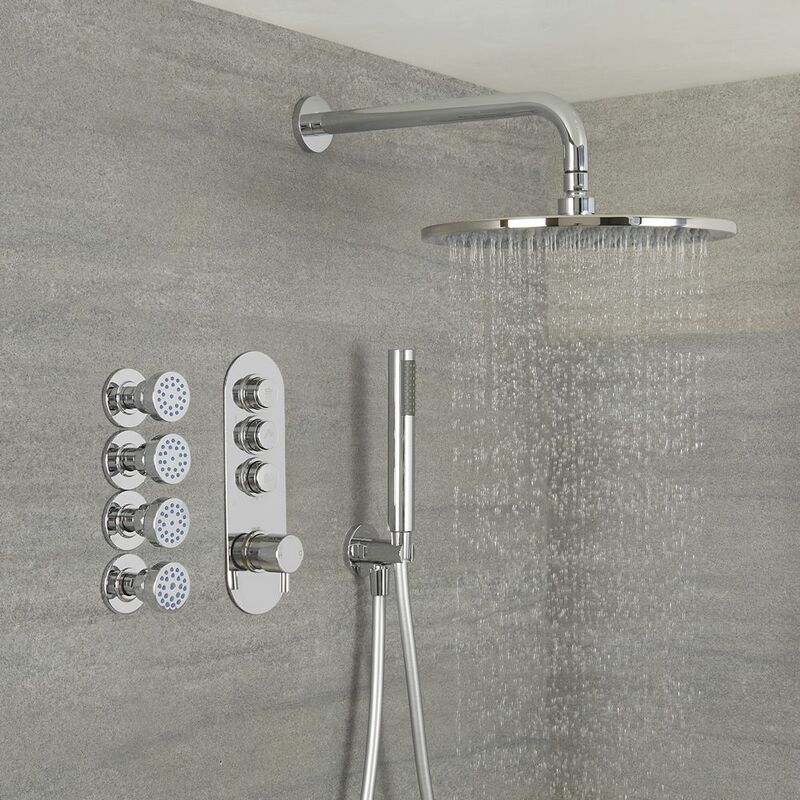 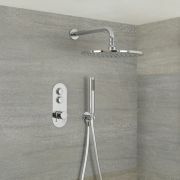 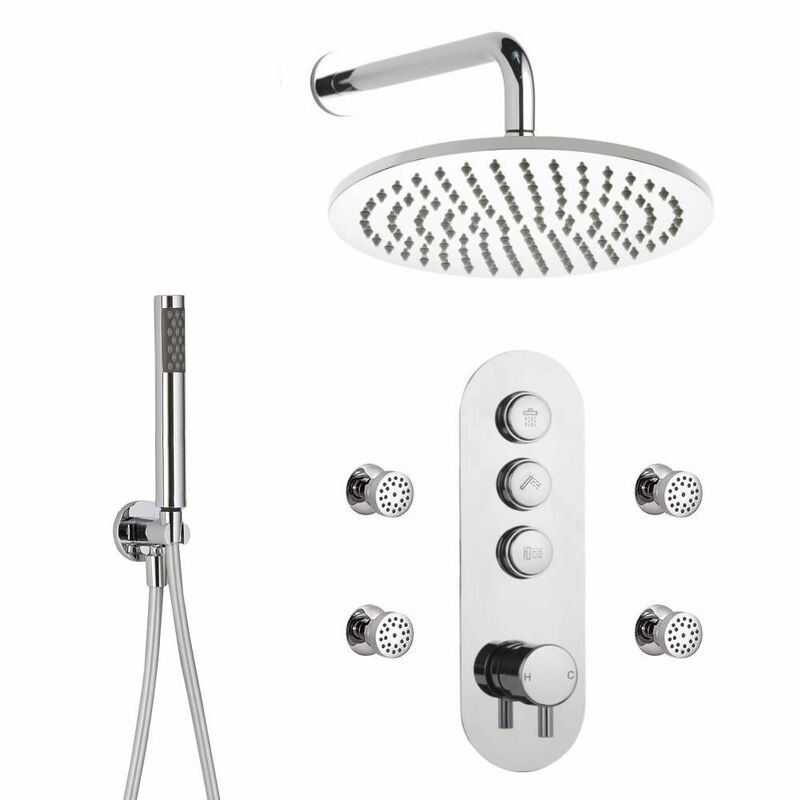 Control your shower with ease and enjoy a spa-like showering experience with the Milano Orta thermostatic push button shower valve, body jets, shower head and handset. 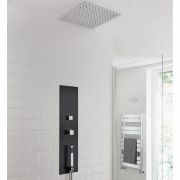 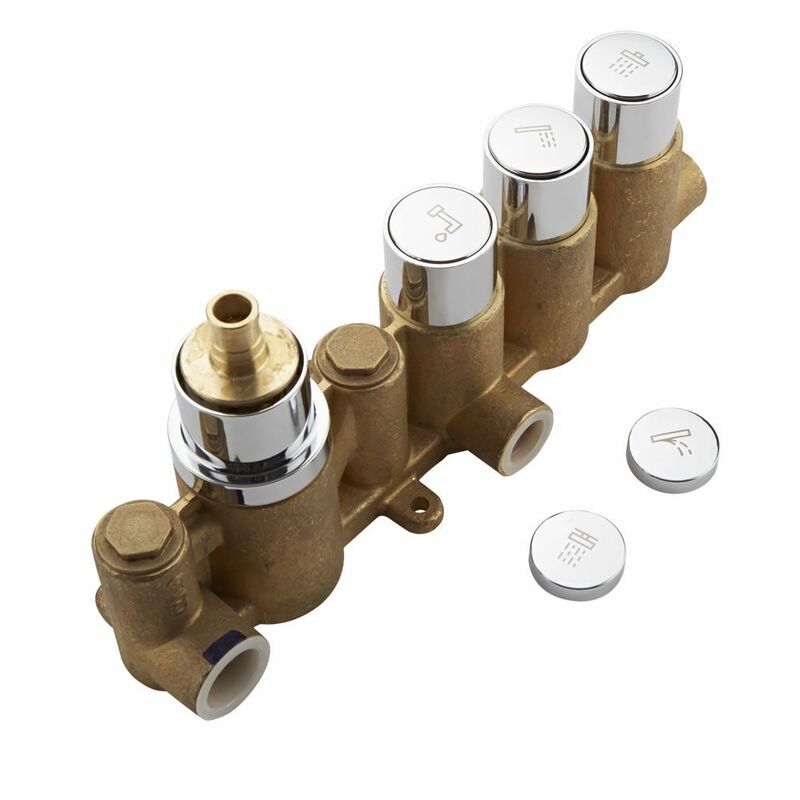 Made from brass, the thermostatic shower valve features a chrome finish and easy to use push button controls. 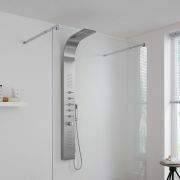 It incorporates anti-scald technology for peace of mind.